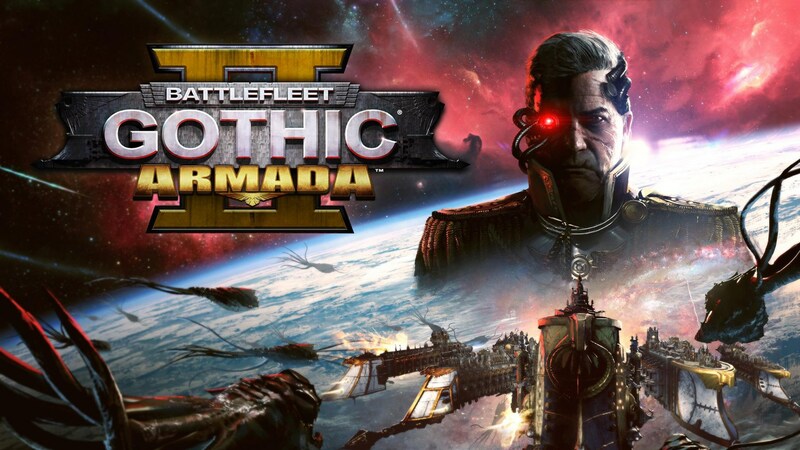 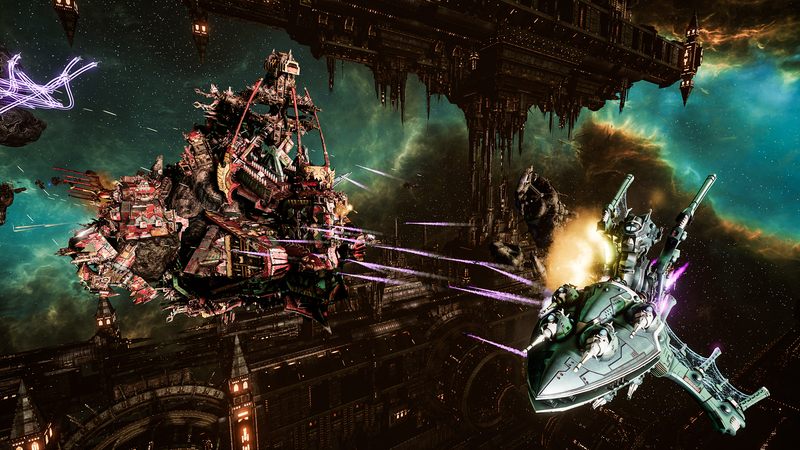 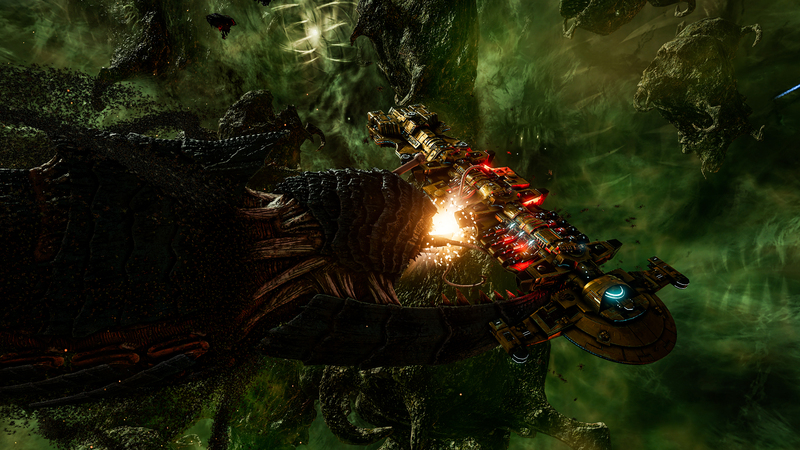 Focus Home Interactive wrote: Focus Home Interactive and Tindalos Interactive are pleased to officially announce the development for PC of the sequel to Battlefleet Gothic: Armada, the real-time strategy game that portrays the epic space battles from the Warhammer 40,000 universe. 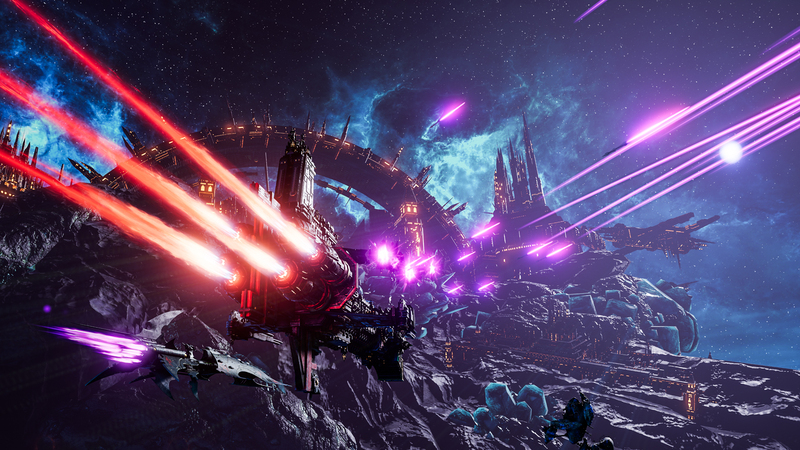 Get a first sneak peek at the game in the official Reveal Trailer! 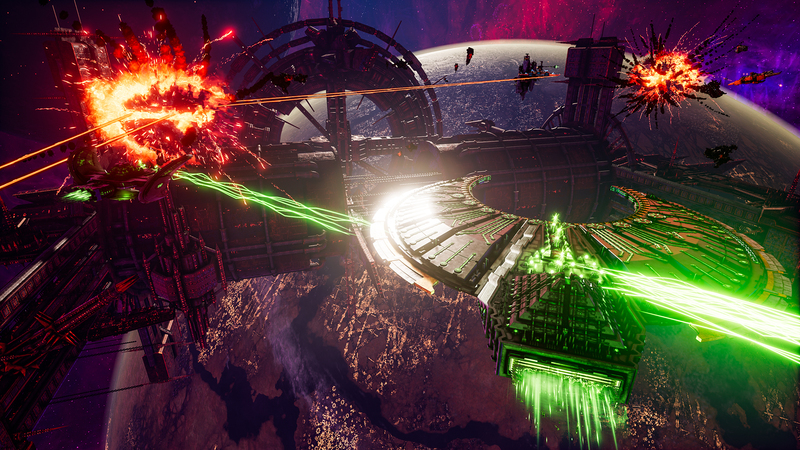 Tindalos Interactive wrote: Battlefleet Gothic: Armada 2 is the new real-time strategy game adapted from Games Workshop's famous tabletop game that portrays the epic space battles of the Warhammer 40,000 universe. 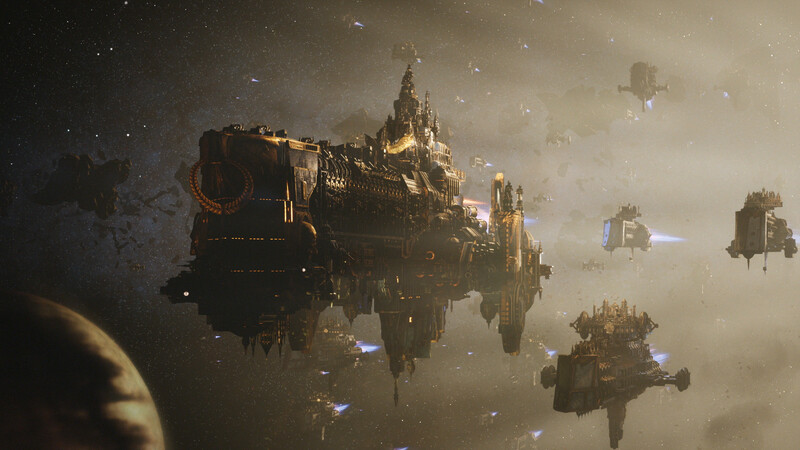 Insomnia wrote: A third of the advertised features are blatant lies.